The chin is generally among the most prominent features of the face. However, for people with receding or poorly defined chins, the chin can make a face look ill-proportioned or weak in its contours. Fortunately, facial cosmetic surgery offers a potentially ideal solution to such people in the form of chin augmentation with artificial chin implants. 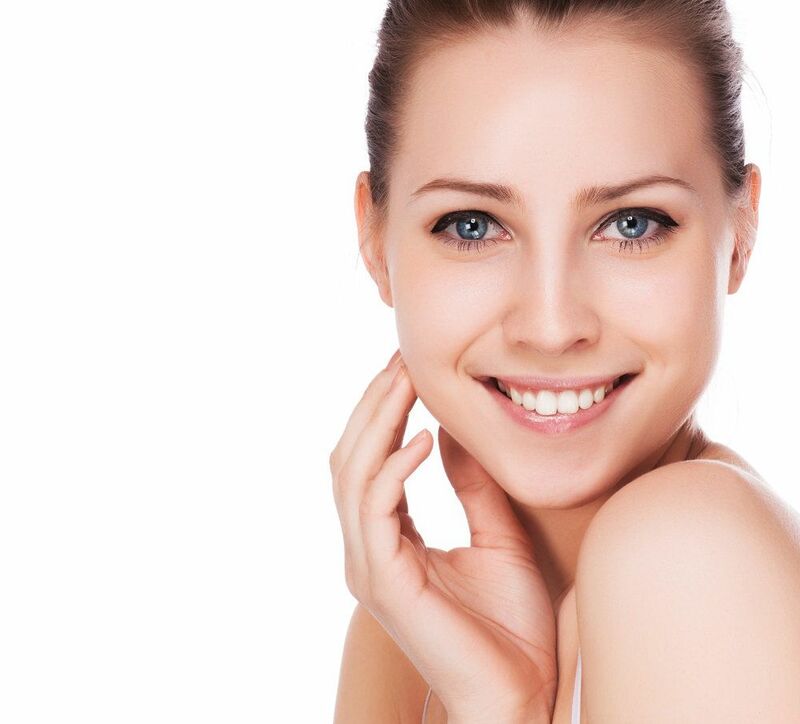 At South Texas Plastic Surgery, P.A., the plastic surgery practice of Brian F. Burns, M.D., we offer a comprehensive range of cosmetic facial procedures, including chin augmentation. Through chin implant surgery at our Victoria, TX plastic surgery practice, patients can achieve stronger jaw lines and more proportional facial contours safely, effectively, and permanently. Chin implant surgery can be performed on its own or in combination with other facial plastic surgery procedures such as rhinoplasty, forehead lift, or neck lift, as part of a more comprehensive facial rejuvenation treatment plan. Are you a good candidate for chin augmentation with silicone chin implants? To find out, please schedule your confidential, one-on-one consultation with Dr. Burns by contacting South Texas Plastic Surgery, P.A. today. Chin implants are made of safe, biocompatible silicone. They come in various shapes and sizes; however, in general, they look similar to the chin guards that are attached to football helmets. While that may paint a less than elegant picture, when implanted beneath the skin of the chin, chin implants look entirely natural, especially after they have been further customized to fit the unique contours of individual patients’ faces. Chin augmentation surgery is a relatively straightforward outpatient procedure that usually requires between 45 and 90 minutes. Dr. Burns inserts the implant through an incision made either directly beneath the chin or inside the patient’s mouth, between the gum and the lower lip. Adjustments can be made to the chin implant if necessary before the incision is closed. The surgery is performed while the patient is under either local or general anesthesia. Although rare, there are risks associated with chin augmentation surgery, as there are with any surgical procedure. General surgical risks include infection, bleeding, and adverse reactions to anesthesia. One specific complication associated with chin augmentation surgery is the possible shifting of the implant; however, this is a highly uncommon occurrence that can be repaired. Are You A Good Candidate For Chin Implant Surgery? Currently be dissatisfied with the appearance of your chin. Be in good enough health to undergo a significant surgical procedure. Have realistic expectations for the results of your surgery. If you are a smoker, be willing to give up smoking in the weeks leading up to surgery, as well as during the recovery phase (and preferably permanently). Be willing to follow Dr. Burns’ post-surgical instructions to the letter. To learn more about chin implant surgery, or to find out whether you are a suitable candidate for the procedure, please contact South Texas Plastic Surgery, P.A. today.